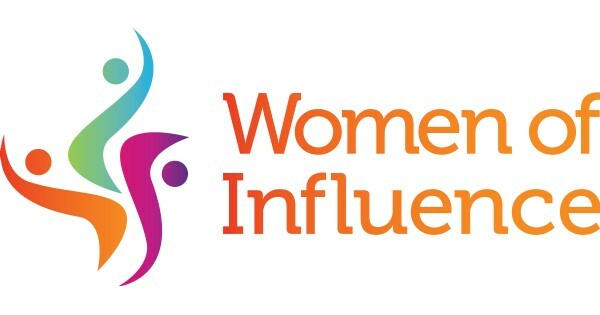 YWCA Dayton will honor six women, and one organization, during its 2019 Women of Influence awards luncheon on March 21, 2019, 11:30 a.m. to 1 p.m., at the Dayton Convention Center. This year marks the 22nd anniversary of the award; with an average attendance of 800, it is the single largest daytime nonprofit luncheon in Dayton. Since 1998, the YWCA Dayton WOI Awards have recognized and honored the most influential women in the Dayton area, visionaries and thought leaders who have made a difference in our community through their dedication to the YWCA mission of empowering women, eliminating racism, and promoting peace, justice, freedom, and dignity for all. Additionally, The Dayton Chapter of The Links, Incorporated, will be honored with the 2019 Lifetime Achievement Award. The Links is an international nonprofit for professional women of color committed to enriching, sustaining, and ensuring the culture and economic survival of African-Americans and other persons of African ancestry. Honorees were selected from a pool of more than 105 nominations by YWCA leadership and the volunteer WOI Committee, led this year by Chair Debbie Watts Robinson, CEO, Miami Valley Housing Opportunities, and Co-Chair Belinda Matthews Stenson, director, Minority Business Partnership of the Dayton Area Chamber of Commerce. The YWCA Dayton focuses on achieving a world that is free of barriers to the advancement of women.